In our last blog, we covered a package ideally created for the micro startup. Today we look at a package for the micro who has been running a year or so and small businesses. 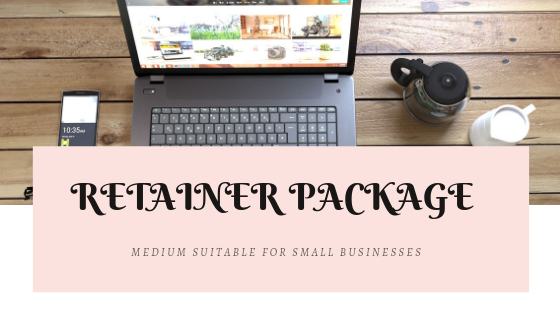 The Medium sized package was created with your business in mind. So let us go over how this size package benefits your business. We still have all the elements of the basic package, trial balance, and cash flow. But now we have added invoices and suppliers. Why, is this important? Well, it really comes down to being able to manage your cash flow. If you aren’t 100% sure that your suppliers are all captured and that you have invoiced all your clients, then you may be getting yourself in trouble. Plus if you are trying your best to keep a handle on these two very big jobs, you probably aren’t creating new business and following up on contacts made. Unless of course you aren’t sleeping at night and doing all the admin then! At this stage of your business, I have seen so much “burn-out” among entrepreneurs. Trying to do all the “things” because you have always coped doing it all, is a big nasty hole waiting to swallow up you and your family life. It’s a stage that requires “push-through”, “grit”, “determination” and so very often something gives. You might wake up one day and discover that you don’t have a clue who or where your family is! This is a scary reality, I have heard time and again and can so easily be avoided, by letting a specialist come and help with your admin. 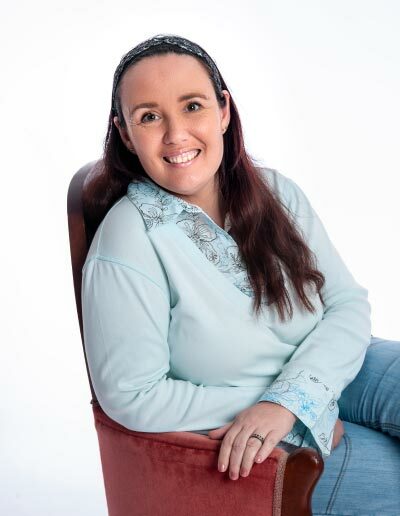 Most businesses at this stage decide to employ a mornings only assistant, which then adds to your work. Suitable workspace, equipment, and employment tax. If you have been here in SA where they have been “revamping” the mandatory UIF system you know what a pain it is to register your first employee. For less than it would cost you to hire and for not much additional work, you can outsource. No additional workspace required, no extra equipment and no headache of employment tax! Every month, we sit and down and discuss your cash flow. Which I have generated based on your bank statement, debtors and creditors ledger. Your only additional work is our initial systems set up and now you are free to spend time with the kids and work on growing your business. Eventually, you will grow to another point where you need to employ more staff. Now we add on payslips and I manage all those registrations for you. Additionally, we can add on management reports (profit&loss/income statement and balance sheet). Looking ahead you might start breaching the threshold where it becomes mandatory to submit a VAT return. Quick happy dance then “oh hat” more registrations and additional work, but no worries I have you covered we just add a module.